It’s no secret that vehicle trackers can prove invaluable to car owners, especially if they own one of the most stolen cars of 2015. But which brands are the best? SmarTrack’s vehicle recovery rates are the best in the UK, but this isn’t the only reason why this market-leading brand should factor at the top of your list. 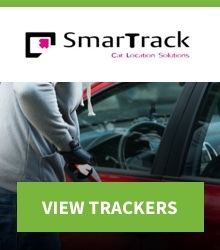 SmarTrack car tracking devices utilise some pretty sophisticated technology. Movement sensors mean your tracker is always ready to report anything untoward, while GPS and GLONASS technologies mean that, if you vehicle is stolen, the authorities can pinpoint it’s exact location. These innovative British made car trackers have won 21 awards in just seven years, and have been designed for everything from cars to plant and machinery vehicles to motorbikes to boats. These car trackers were formerly known as Cobratrak. Though the name may have changed, the capabilities of this tracking device remain the same: advanced GPS and GSM technology, police liaison and global operating centres. 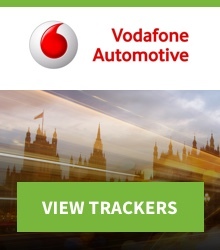 Vodafone Automotive car trackers come recommended by the likes of Audi, Volkswagen and Porsche, so you can rest safe in the knowledge that your car is protected by nothing but the best. 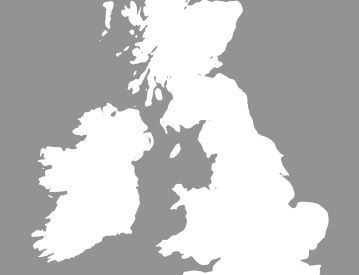 They use the very latest in location technology, both here in the UK and abroad. If you find yourself travelling a lot, whether for business or pleasure, this could be the vehicle tracker for you. Did you know that ScorpionTrack won Security Product of the Year 2012-2013? These tracking devices are some of the best in the industry, and are designed and manufactured right here in the UK. 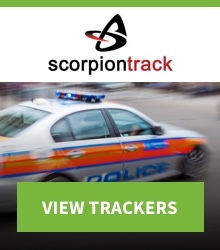 As well as its home-grown credentials, ScorpionTrack comes complete with 24 hour monitoring and a tamper alarm: everything you could need to deter would-be car thieves. If the worst does happen, however, these market-leading car trackers have been developed to offer extremely high recovery rates. 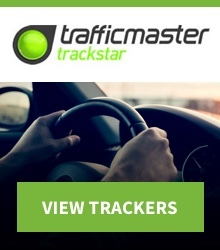 Trafficmaster deploys the latest in GPS and GSM stolen vehicle tracking technology. 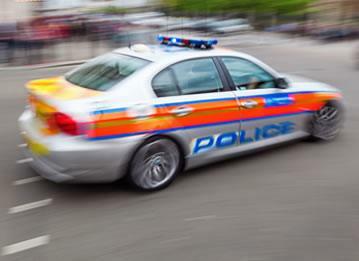 In fact, once activated, it can pinpoint the location of a stolen vehicle every 20 seconds. The result? Outstanding recovery rates. Trafficmaster car trackers are approved by more than 20 major car manufacturers, and because of their success rate, are suited to a range of high-end car bands. 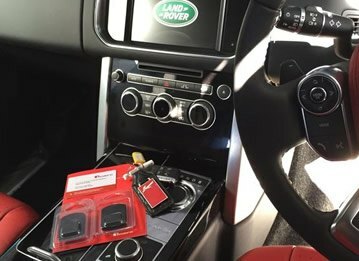 Whether you’re searching for the perfect Range Rover car tracker or a BMW tracking device, you won’t be disappointed. 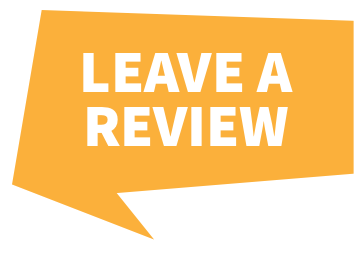 Trafficmaster isn’t the only car tracker to come recommended by some of the biggest names in the industry. 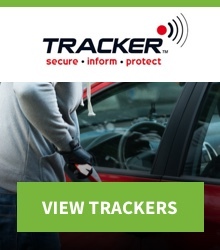 Tracker has the seal of approval from the likes of Mercedes-Benz, Lexus and Toyota! It isn’t hard to see why: cutting edge technology means that vehicles using Tracker are often recovered within hours, regardless of vehicle type. Not only that, but all Tracker devices can be tracked in containers and underground car parks, so there’s nowhere for thieves to hide! If you’re a plant machinery, caravan or motorcycle owner, tracking devices from British Tracking Systems could be just what you’ve been looking for. 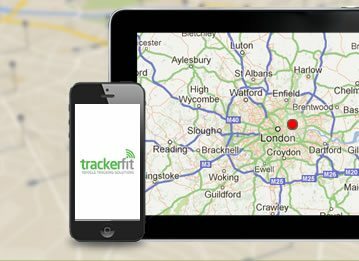 Thatcham-approved and monitored, 24/7, these are some of the best trackers on the market. All British Tracking Systems products are fully internet enabled, and incorporate everything from motion sensors to battery disconnect alerts. 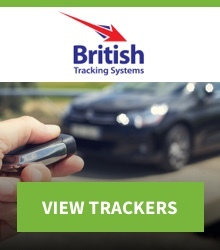 With European coverage included as standard, British Tracking Systems vehicle trackers are perfect for those who travel regularly. It’s clear to see that there’s a vehicle tracker for everyone, no matter what your requirements. If you have any questions about any of these tracking device brands, or would like to know more about a particular tracker, don’t hesitate to contact us.